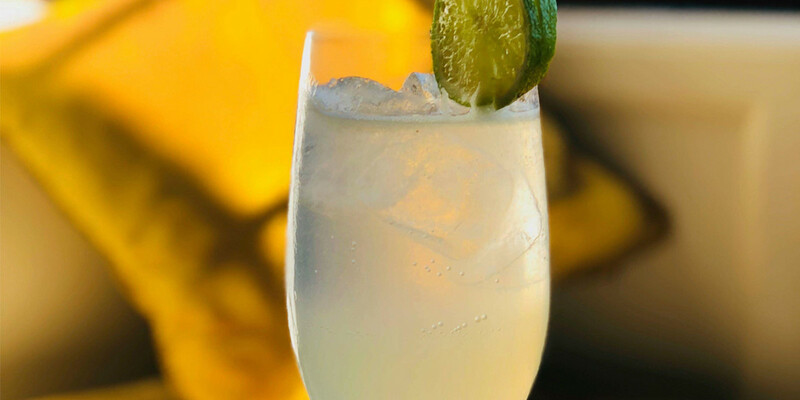 A wonderfully refreshing cocktail, the ultimate beverage for this beautiful weather. Follow the recipe below for an enticing cocktail (or perhaps we can tempt you to visit Rushton Hall and enjoy our take on this classic as a hassle-free option!). Like Rushton Hall, try using your own elderflower cordial. See our recipe posted for our Facebook page for our homemade elderflower cordial. Shake all the ingredients above together in a cocktail shaker with ice and pour into a highball glass. Top up with soda and garnish with a slice of lime. For a mocktail version, why not substitute the gin with 25 ml of Seedlip Spice 94 and increase to 50 ml of elderflower cordial? Delicious and alcohol-free!